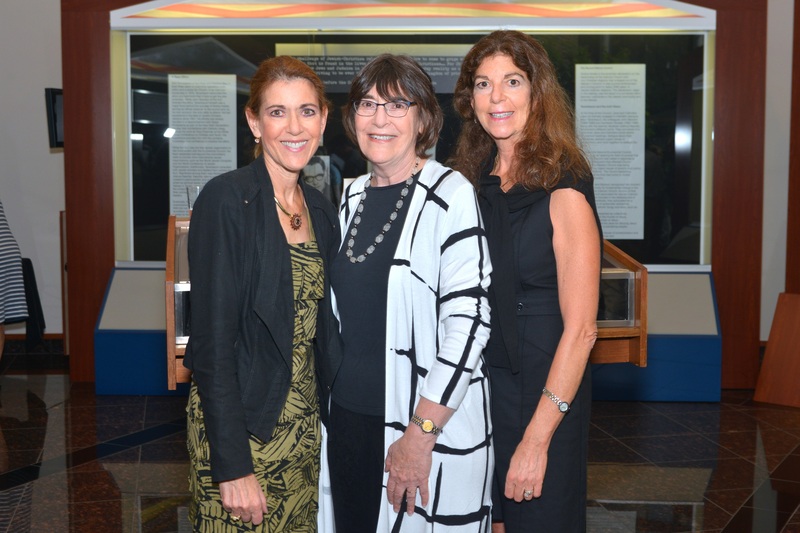 NA’AMAT USA joined the American Jewish Archives and the University of Cincinnati, Department of History as co-sponsors of a special reception centering on the life and legacy of the late Golda Meir and to dedicate the papers of the late Phyllis Sutker. 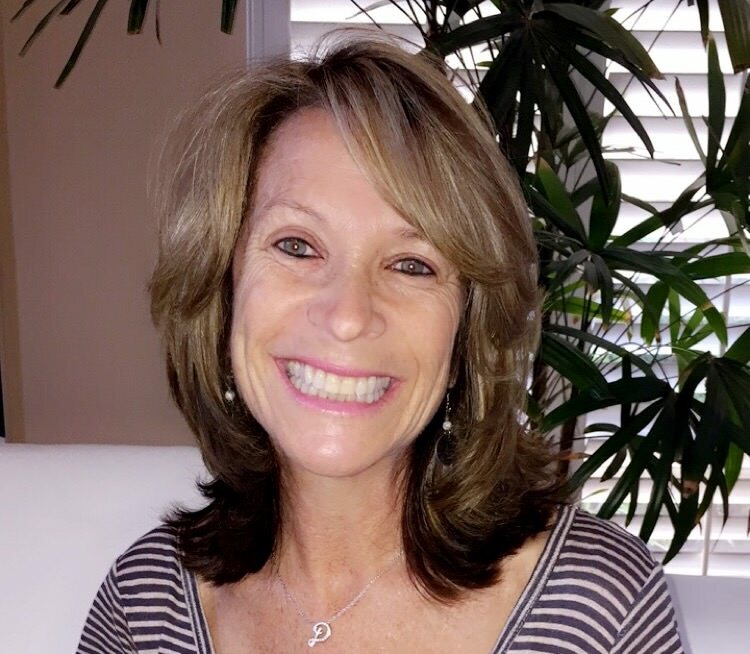 NA’AMAT USA has appointed Deanna Migdal National Executive Director. Deanna will work alongside our President and National Board of Directors in leading the organization, managing current activities and planning for its future. 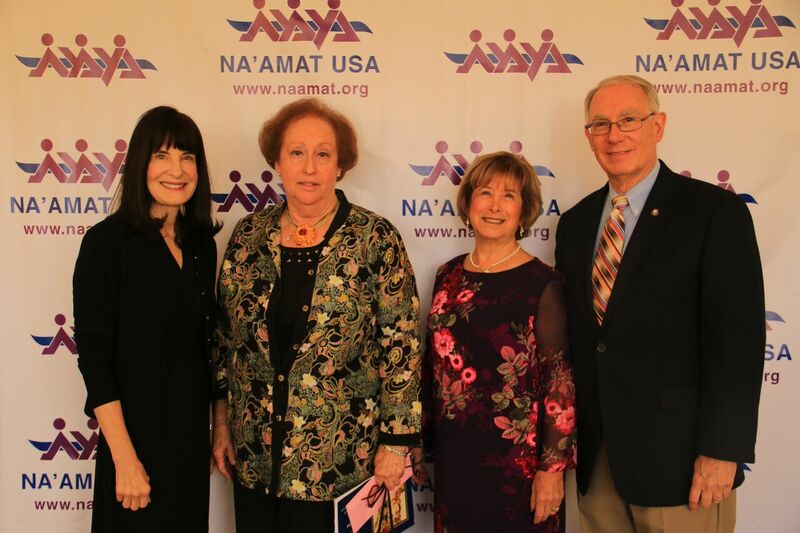 NA’AMAT USA’s Gala Celebration in Las Vegas was a huge success. 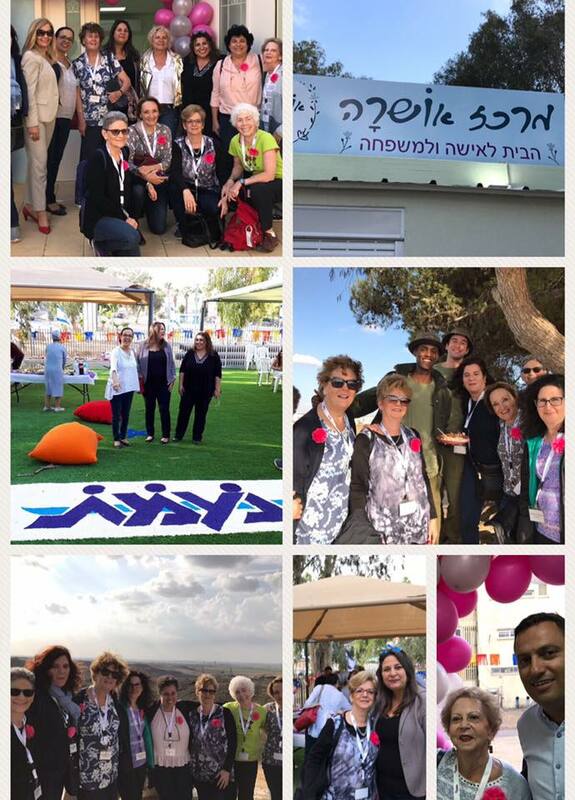 It was a weekend of fun and inspiring speakers, a chance to reconnect with old friends, and a great opportunity to celebrate 90 years of supporting women, children and families in Israel. We are very grateful to those whose hard work made it possible, and for all those wonderful members and friends who took time from their busy lives to attend. Event marks the 1-year anniversary of the opening of LA Family Housing’s Day Street Apartments. More than two dozen formerly homeless residents of the Day Street Apartments enjoyed an afternoon of good food, door prizes and fun at a special celebration marking the residential facility’s one-year anniversary. The San Fernando Valley Council of NA’AMAT USA hosted the July 19th event on behalf of LA Family Housing, which operates the contemporary 45-unit housing complex. Opened last July in the Los Angeles suburb of Tujunga, the Day Street Apartments provide permanent homes to single adults affected by chronic homelessness. 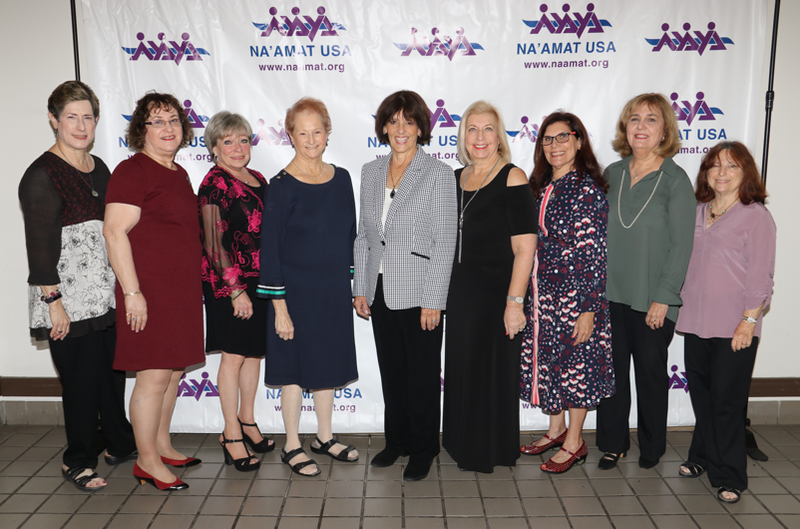 Program supported by NA’AMAT USA and NA’AMAT Canada provides more than $100,000 in scholarship and grants annually to female students in Israel. 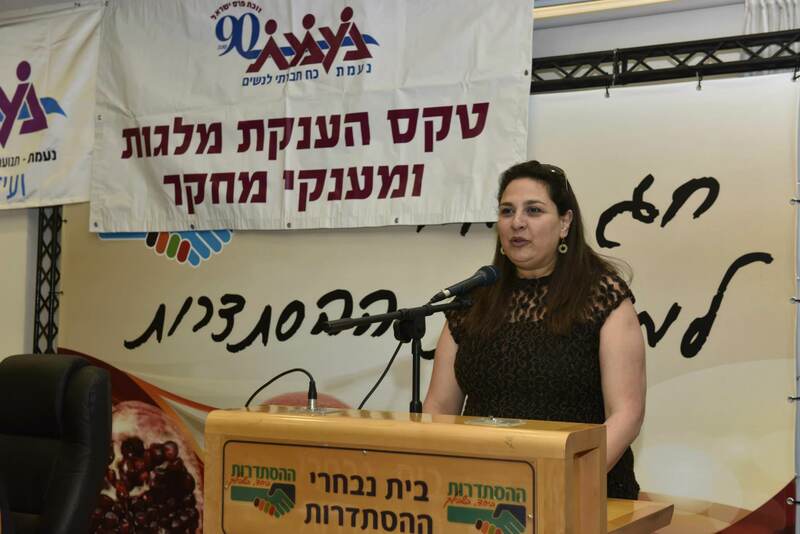 Nearly 200 female students received university scholarships to study engineering, science, medicine and other fields at the annual NA’AMAT Scholarship Ceremony held last week in Israel. 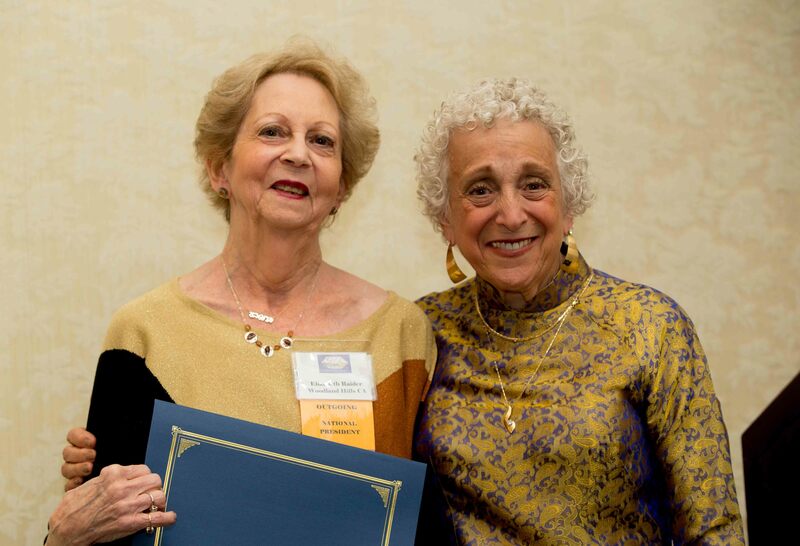 Sponsored by NA’AMAT USA and NA’AMAT Canada, the program helps women of merit from every level of Israeli society complete their degrees. Scholarships are designed to help them escape poverty, attain promising careers and become contributing members of Israeli society. 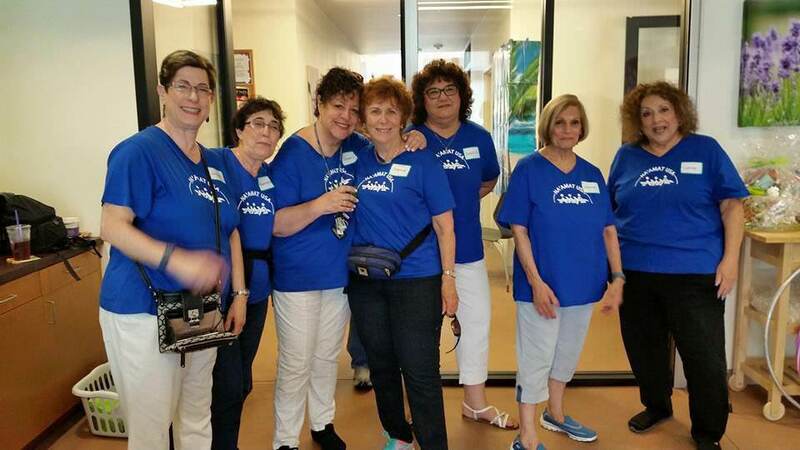 More than 30 members of NA’AMAT USA, representing chapters across the country, traveled to Israel last month to take part in the first ever NA’AMAT International Solidarity Conference. 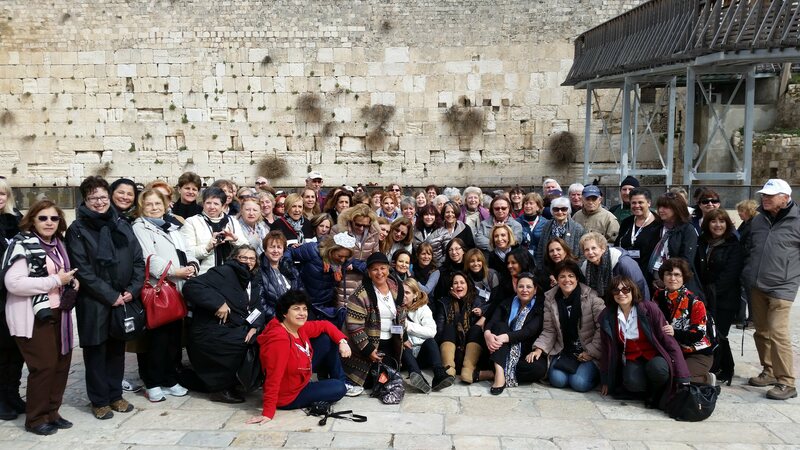 During the busy and inspirational week-long event, delegates made new friends among their sisters from Israel, Canada, Brazil, Mexico, Argentina and Uruguay, and visited NA’AMAT facilities in Jerusalem, Tel Aviv, Karmiel, Beersheva, Lod and other sites.